OSHA Crane Rule: To certify or not to certify that is the question??? 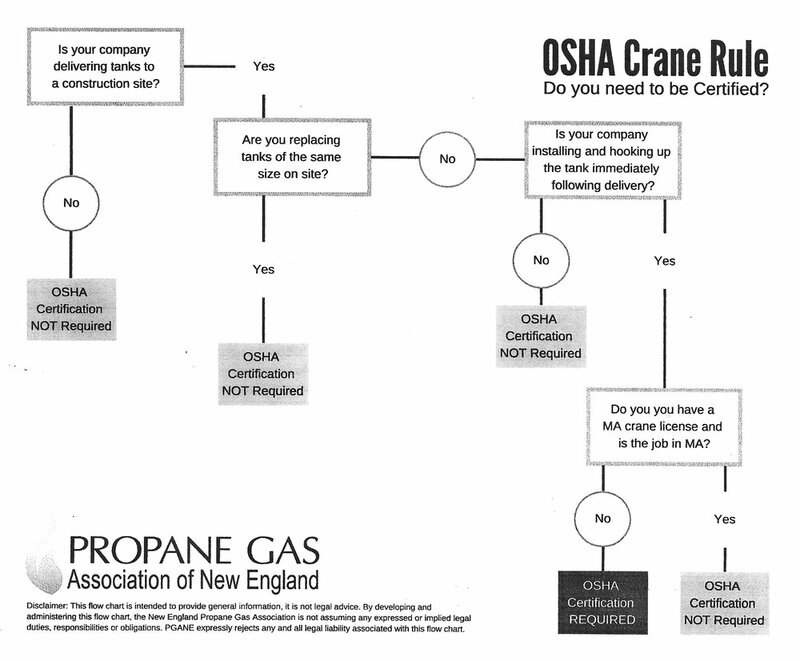 There has been a lot of discussion on how the OSHA Crane rule applies to the propane industry. This flow chart helps bring some clarity to the issue.